It takes very little to get me out of the door for a film with an alien invasion premise. The promise of the unknown, combined with humanity’s indomitable spirit in an attempt to overcome said mysterious force is a formula that knows no bounds. 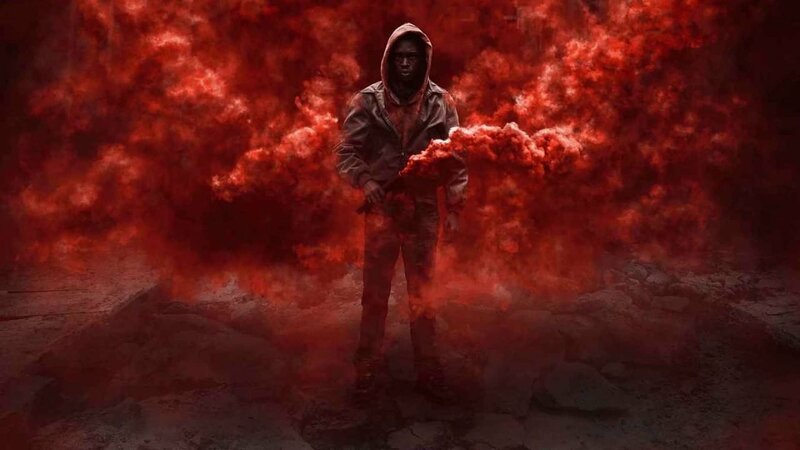 While Captive State does manage to give us some payoffs while having something important to say, it’s so far buried underneath pacing issues and an attempt to scattershot many of those ideas onto paper that it doesn’t quite come through in practice. Throughout the course of an intro montage (a device carefully employed here), we learn that nine years before the events of the film aliens came down to Earth, made first contact, and invaded the planet with such force that united governments all over the globe unanimously decided to surrender. The terms of the deal are actually really important: as the film states, the rich ended up getting richer as a result of the alien invasion (many of whom are wealthy delegates) and the poor are relegated to menial tasks to serve the will of the alien race. The aliens, now represented with a political arm of their own called the “legislature,” have gone to ground (in this case, literally underground), leaving the people to mainly police themselves. Literally, in fact, as Boston’s own police force seeks to quiet riots and beat down any potential freedom fighters that would disturb the otherwise tenuous relationship between the aliens and humanity. All of this, including the concept of classism in this new dystopian society, is communicated rather quickly and we’re introduced to protagonist Gabriel Drummond: survivor of one of the very first alien attacks and brother to “Phoenix” resistance member Rafe. We are mostly shown the events of the film through Gabriel’s eyes. What unfolds is a mix of action scenes (one of which is particularly thrilling) and exposition that don’t always land. Captive State, quite frankly, gives us too good of a look at the aliens. Up close their mystique is somewhat stained, as the effects aren’t particularly impressive and the aliens lack presence: especially when you factor in that most of their scenes are from afar. Perhaps that’s the point, to mute their agency in the story to place the spotlight on humanity. But in the end they end up merely becoming a distraction. Outside of said exposition (which is only poignant maybe half of the time) the first act meanders and the third stumbles. 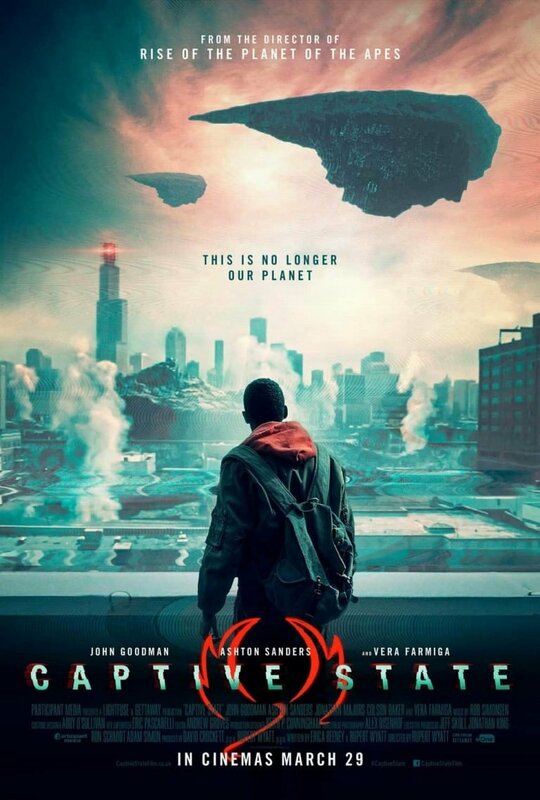 Again, Captive State has a lot to say, but some of that message ends up devolving into sentiments better capitulated by many alien invasion projects before it. 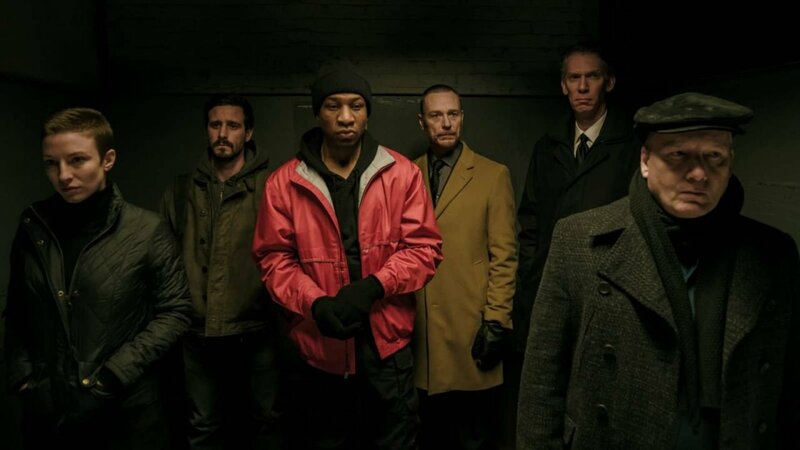 The uneven script is mostly to blame because the performances, a few of which are impressively harrowing, elevate the material enough to warrant a casual watch at some point down the line. 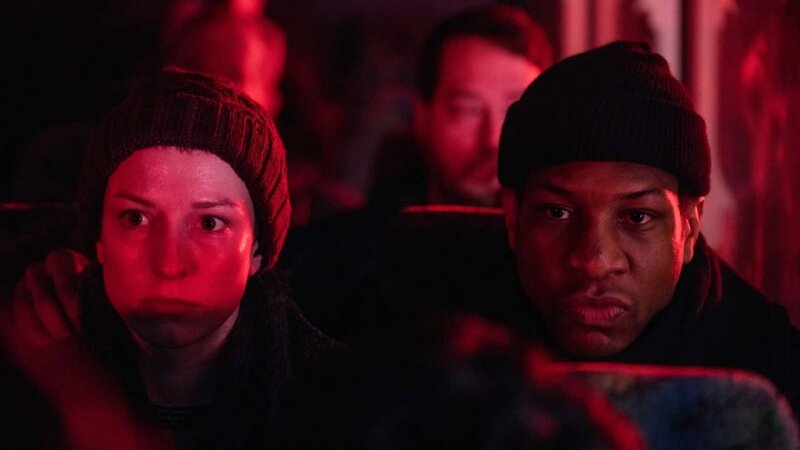 Captive State has a lot to say, but tries to say it in too many ways with a lot of baggage.